One of the funniest cinematic moments was when Nigel Tufnel of Spinal Tap breaks into a solo and is quickly interrupted by the sounds of air traffic control. It’s funny because it’s true. In spite of our great technological accomplishments, we still have trouble making a wireless system that won’t suddenly decide to pick up radio chatter at the exact moment that you’re about ready to pull off a killer lead. 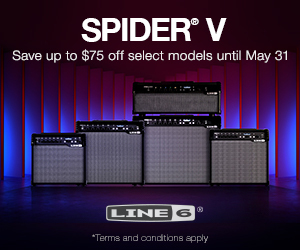 All of us here at TheToneKing.com have had our own share of wireless mishaps, but there is something new on the horizon from Line 6. And it may be the holy grail of wireless systems. 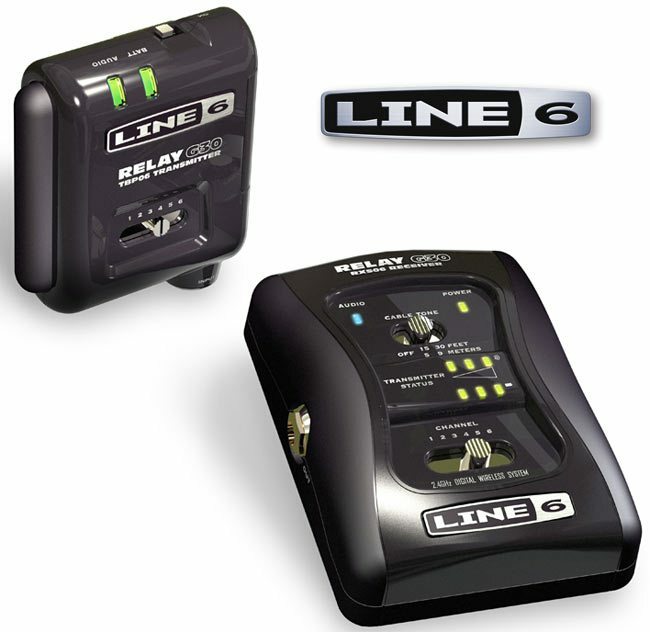 The G30 is one of three of the new Relay series wireless systems that Line 6 now offers. When you look under the hood of each of the new systems, you’re going to find 2.4GHZ of signal strength and a 24 bit digital transmission. A wide dynamic range of 118 – 120db gives you the sound reproduction accuracy that you’ll find listening to a live performance. 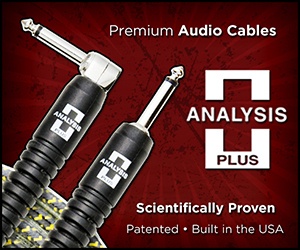 And 10Hz – 20kHz of sound bandwidth includes everything that the human ear can hear (20Hz – 20kHz) plus everything that you can feel (10Hz – 20Hz) Rather than compressing the signal before it’s sent and trying to replicate the sound on the receiving end, the Relay series sends the entire signal intact, which leaves your tone unchanged. The G30 covers up to 100 feet and has 6 encrypted channels. Its bigger brother, the G50, offers 200 ft. and 12 channels, and the big daddy, the G90, is a rackmount that’ll let you walk up to the bar to grab your own drink up to 300 ft. away. When we unpacked the Relay G30, we at TTK were surprised how light and discreet it was; it was smaller than most of our cell phones. Speaking of cell phones, the 2.4Ghz signal strength is bold enough to barrel its way through any type of interference. Just in case, the G30 utilizes Line 6’s own signal protection technology to make sure the only sound coming from your amp is you. The true test of a wireless, though, is how close it comes to sounding like you’re plugged in through a cable. This is where the Relay G30 really starts to shine. Whether we were playing clean or dirty, we were unable to detect any signs of a degrading signal when we used the G30. Simply put, the G30 sounded the same as plugging into our amps with a cable. 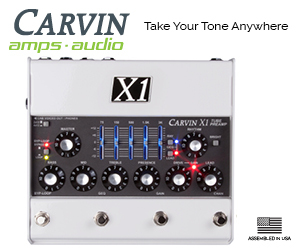 Everyone at The Tone King was impressed on how this thing sounded. To say it simply, there was no difference between plugging into the Line 6 Relay G30 and plugging a cable directly into the amp. We didn’t have to go searching for a channel that didn’t have some pilot trying to get flight clearance, either. We just plugged it in, chose a channel, and played. Soon, maybe the Spinal Tap gag won’t be as funny because everyone will have wireless systems like the Relay series, and no one will know the frustration that Nigel went through.